ABS-CBN TVplus, the pioneering digital terrestrial television product of ABS-CBN, clinched a Bronze Stevie at the 2017 Asia-Pacific Stevie Awards, a business awards program that recognizes innovation in the workplace across 22 nations in the region. The Bronze Stevie was given to ABS-CBN TVplus in the Innovation in Business-to-Business Services category for continuing to introduce services that feature quality content to Filipinos at home on top of the four TVplus exclusive channels on digital TV. ABS-CBN TVplus’ latest Stevie triumph comes as the network transitions into a digital company, echoing its strong commitment to help the Department of Information and Communications (DICT) accelerate the Philippines’ shift to digital TV by constantly offering innovations. Recently, ABS-CBN TVplus was also honored in the Philippine Quill Awards and Anvil Awards, two of the most prestigious communication award-giving bodies in the country. 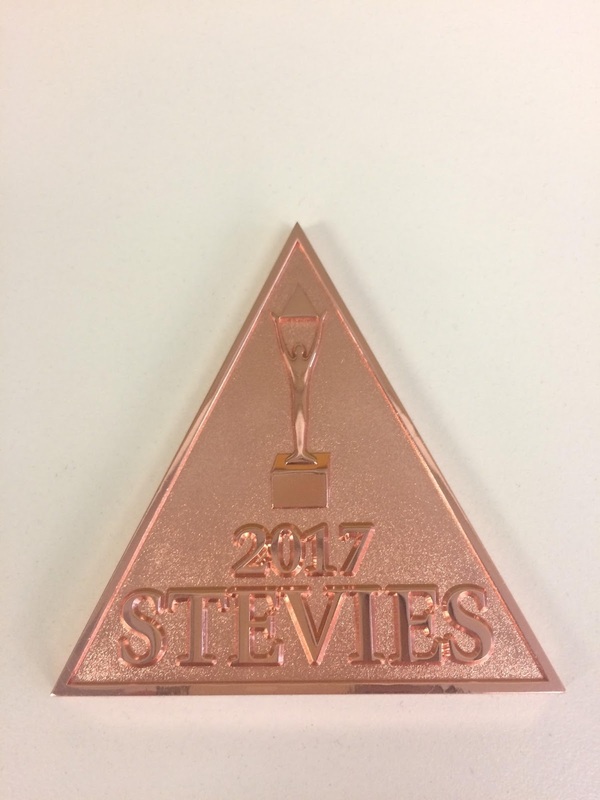 It also previously won a Silver International Stevie Award for Best in New Product –Media and Entertainment category and a Bronze International Stevie Award for Best in Marketing Campaign at the 2016 International Business Awards, while it took home two Bronze Stevie Awards at the third annual Asia-Pacific Stevie Awards last year. ABS-CBN is the first media and entertainment company to roll out digital TV service in the country, making it the pioneer of transforming the way Filipinos access content and information on television. More popularly known as the ‘mahiwagang black box,’ ABS-CBN TVplus has sold 3.2 million units as of July 2017. The rise in TVplus boxes sold has also contributed to the increase in ABS-CBN’s audience share in Mega Manila. The Stevie Awards are the world’s premier business awards that honor the achievements and positive contributions of organizations and working professionals worldwide.